Happy New Year! Please note our gym will be closed today for the Holiday. We resume our regular class schedule tomorrow (Tuesday, January 3, 2017) at 6:00 AM. Laurie is Athlete Of The Week! Congratulations to Laurie who was recognized as Athlete Of The Week at CrossFit Amundson. This “Trifecta” athlete has been training EXTREMELY hard for the past several months, and the results have been amazing to behold. 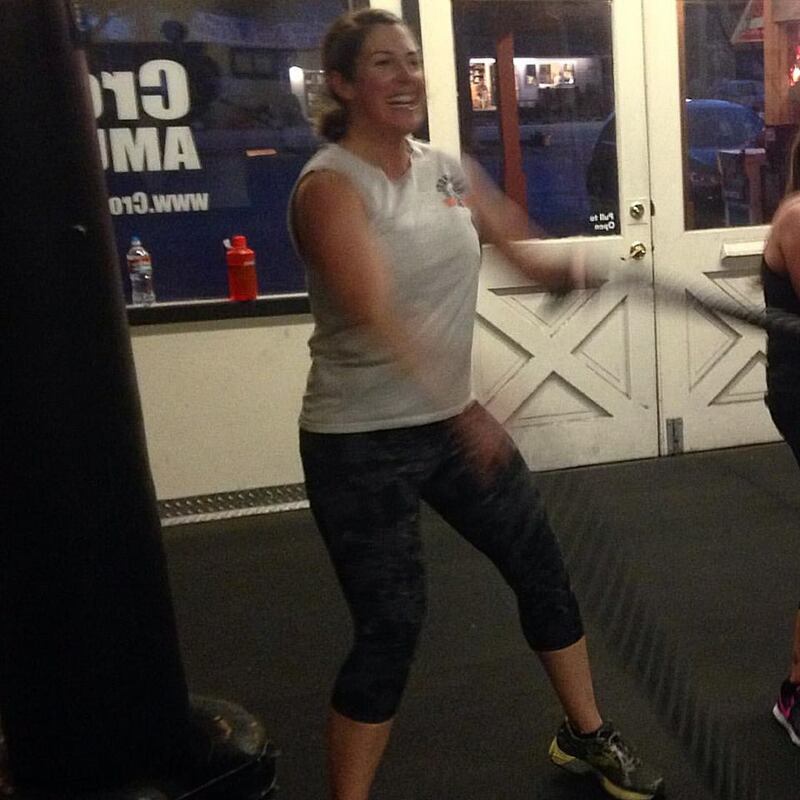 Setting personal records in gymnastic and weightlifting skills, and a top performance in the recent Krav Maga Series A Long Gun Defense course, Laurie has been at a standout in all the programs that our gym offers. In addition to several other recognized athletes, Laurie is a testimony to the power of consistency and the mindset of “showing up to do the work.” If you need some motivation for the New Year, then seek out this incredible source of inspiration, and ask her to be your workout partner! Congratulations Laurie on all your success, and keep up the great work!